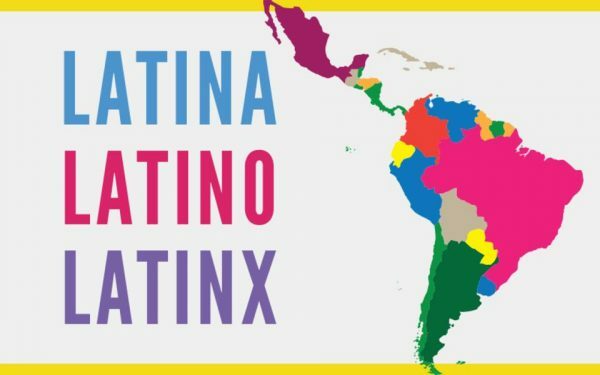 A workshop contextualizing the use of the terms “Hispanic,” “Latina/o,” to present-day “Latinx,” exploring how “Latinx” crafts space beyond the gender binary towards greater inclusivity. Tools for classroom workshop and social applications will be shared. For more information: contact Alida Cardós Whaley, Latin American, Caribbean, and U.S. Latinx Studies (LACUSL): 414-229-4703 / alida@uwm.edu.